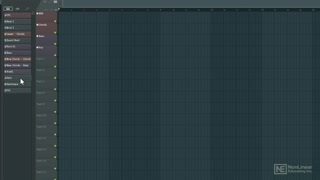 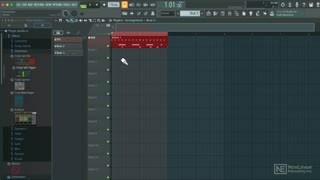 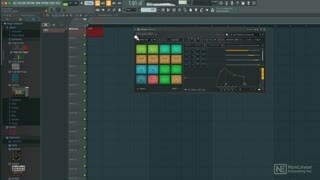 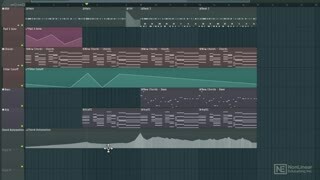 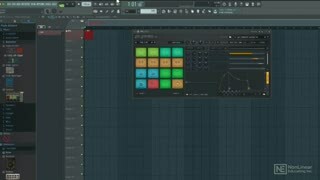 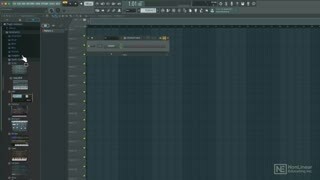 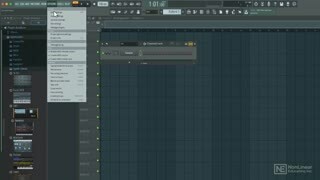 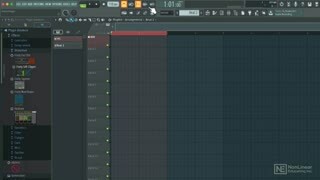 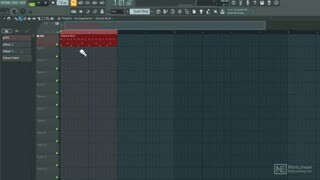 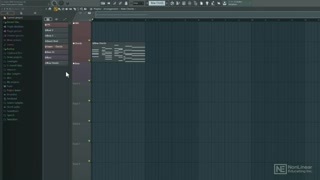 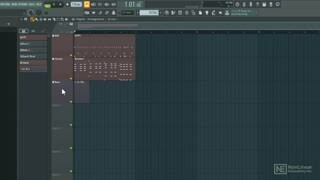 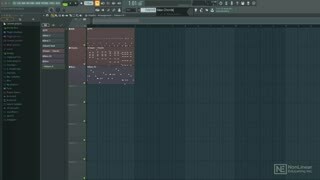 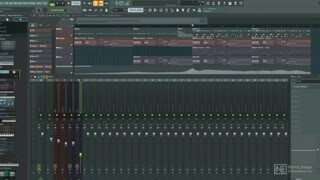 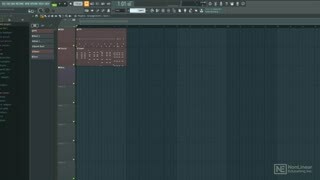 FL Studio is a DAW that definitely stands out from the pack. 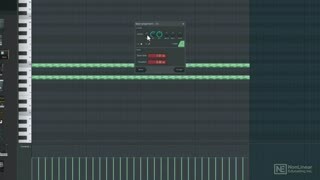 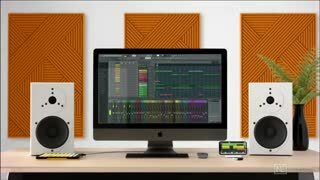 With its advanced MIDI tools and features, not to mention its very unique workflows, this innovative DAW lets you create music quickly and easily… as long as you know your way around the software. 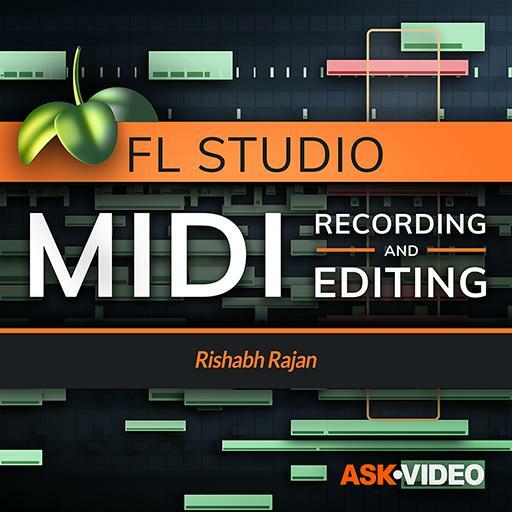 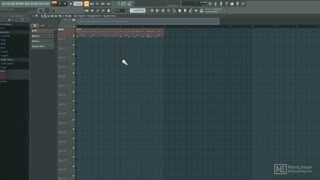 In this course, producer and trainer Rishabh Rajan covers every skills you need for recording and editing MIDI with FL Studio 20. 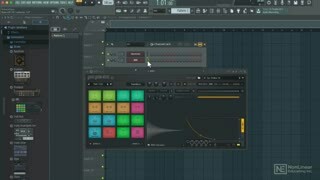 First, Rishabh explains how to hook up your external MIDI controllers and configure it with FL Studio. 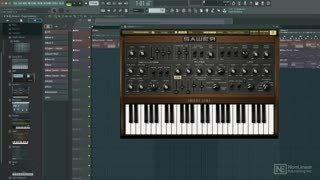 He demonstrates how to load instruments in the Channel Rack, and how to lock them with specific MIDI hardware. 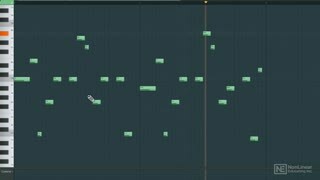 You also learn about Instrument tracks and what a great time saver they can be. 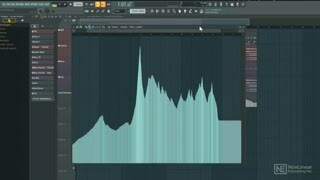 So get that MIDI knowledge you need in this course by FL Studio expert Rishabh Rajan, and unleash your MIDI creativity with FL Studio 20!